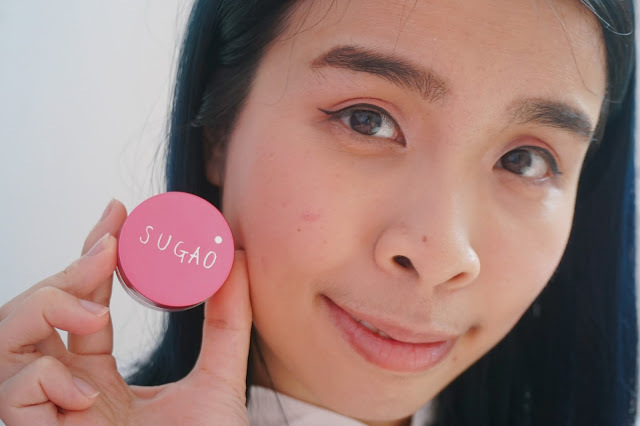 Rhoto-Mentholatum Malaysia launched its latest brand- Sugao, a Japanese makeup series that draws on naturality, sheer lightness, and softness in achieving natural beauty. What does SUGAO mean? 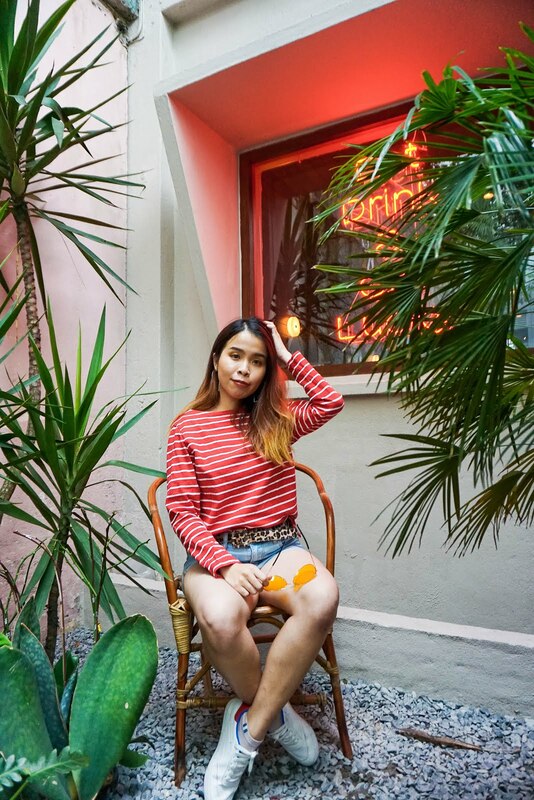 It means "素颜", a Japanese word that denotes bare, natural face, offers young women including newbies a soft, tender and light makeup that gives a natural “transparent feeling”. As you would know that in Japan, they always aim for a natural and flawless base for their everyday makeup look. 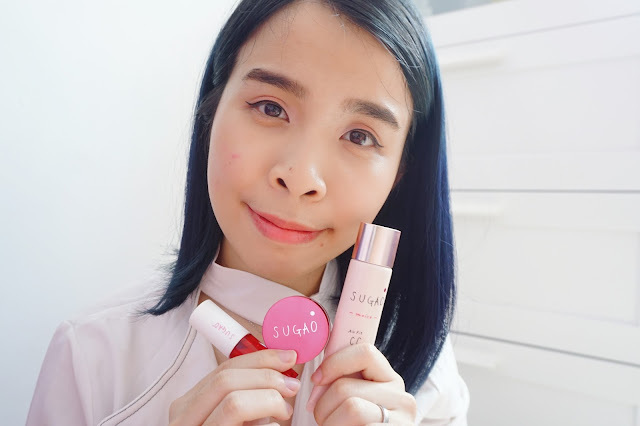 SUGAO aims not to only give skin’s natural beauty a boost, but it also hopes to unleash the vibrant and energetic side of each female individual that mirrors the brand’s image, which is young, simple and modern. 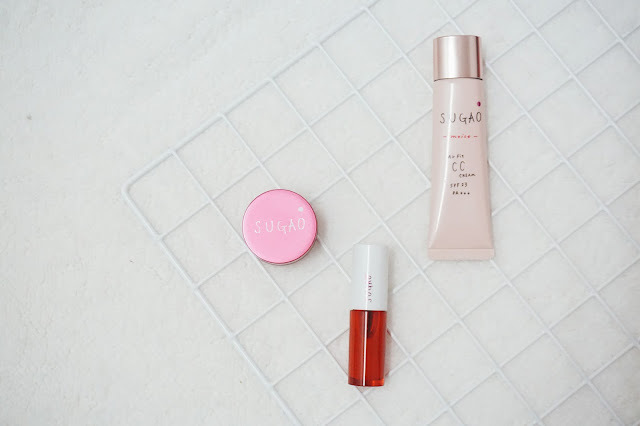 All the products receive from SUGAO. Simple and Easy makeup look achieve by only using this 3 products! Formulated with Rohto Patented Air-Fit Technology, the SUGAO CC Cream comes in a light soufflé-like texture that provides an amazingly light skin feel that spreads smoothly and evenly on the skin when applied. Contrary to any other CC Cream, this Air-Fit designed CC Cream covers pores and uneven skin softly with only a thin layer of 0.01mm. Moreover, at the same time absorbs excess sebum on skin surface effectively, which makes it ideal for long hour application. 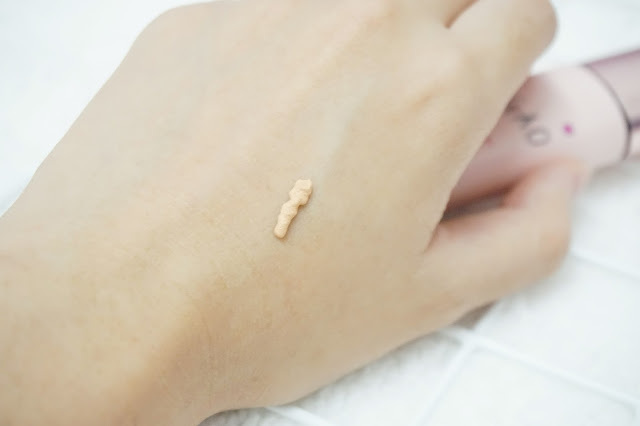 When I first squeeze out on my hand the texture is so creamy at first, but when I blend all over my hand it becomes so smooth and easy to apply. The texture is so airy and it blends into my skin tone so well. SUGAO Cheek and Lip come in light, fluffy soufflé-like texture that melts onto skin for a soft flash of color. 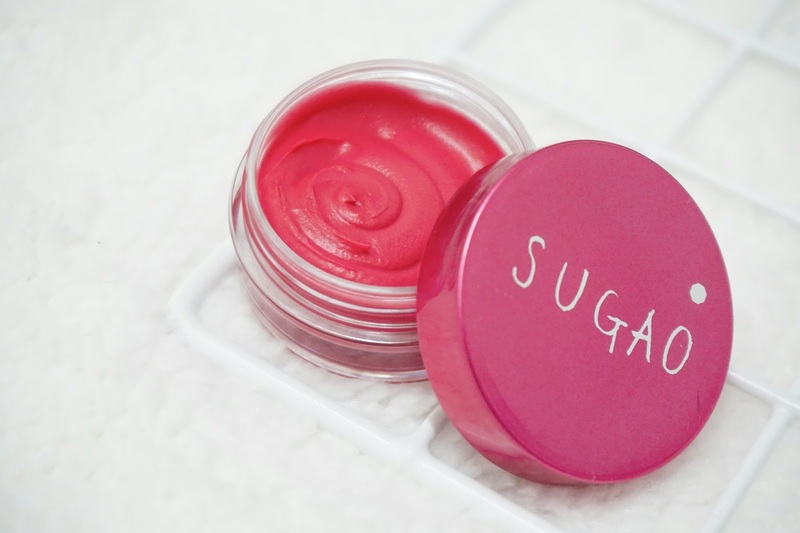 It is formulated with pink bright changeable powder to create a natural rosy cheek and bright looking lip. This 2-in-1 hybrid formula can be applied on the cheeks as well as on the lip. You may also apply the Sugao Cheek and Lip on your lip in exchange for a brighter, healthier looking lip effect. Available in 3 colors, Natual Red, Active Orange, and Brilliant Pink. I love the fluffy soufflé-like texture when I first use my finger to scoop the product. It was just like the hair mousse that you always squeeze out. 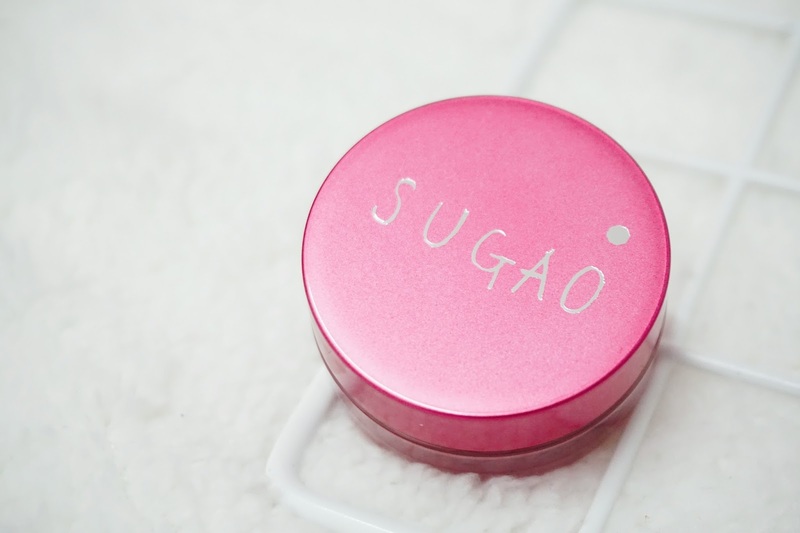 The packaging itself is very small and convenient to bring out inside your makeup pouch. Color I receive is Brilliant Pink. The application is way to soft and smooth to apply! It was super easy to blend out by just using fingers. 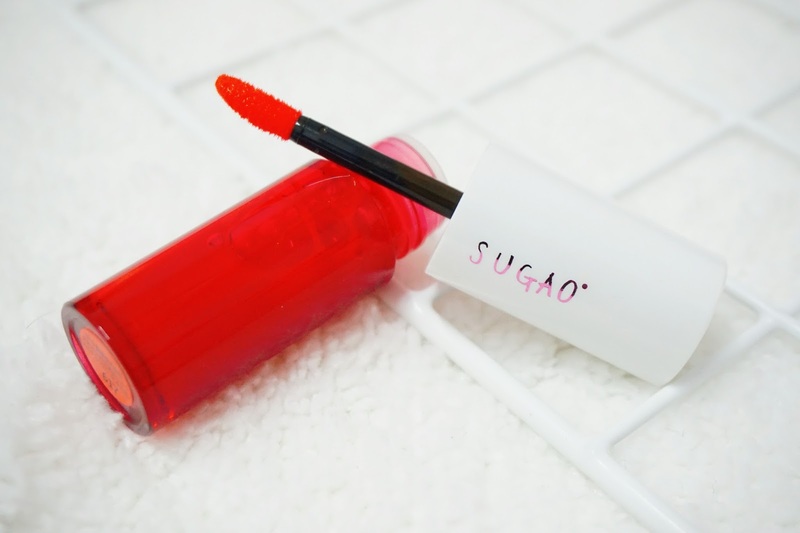 SUGAO Lip Tint comes in water-like texture that provides a light, comfortable and weightless feel on lips. Afraid of smudging lipstick? Fret not! 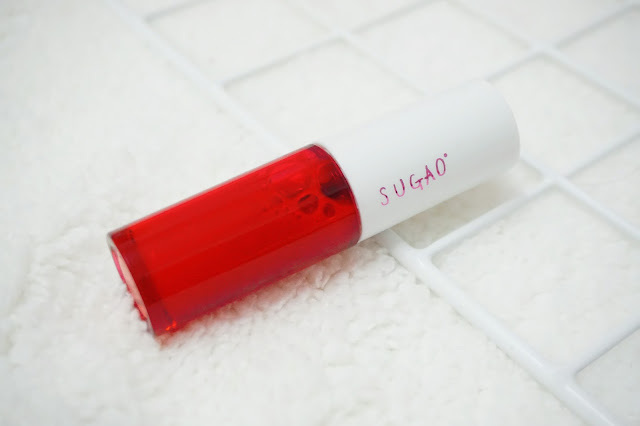 Sugao Lip Tint is long-lasting and stays on lips without smudging too. 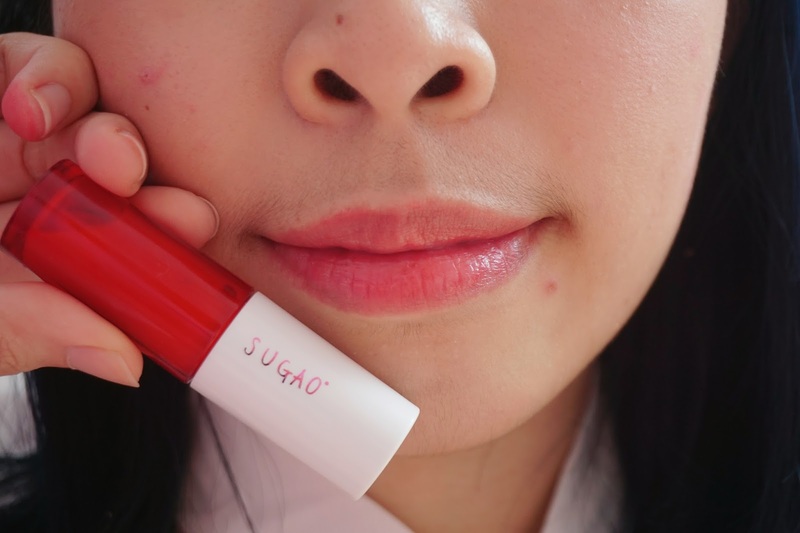 SUGAO Lip Tint is available in 3 different colors, namely Juicy Red, Sweet Pink and Apricot Pink. 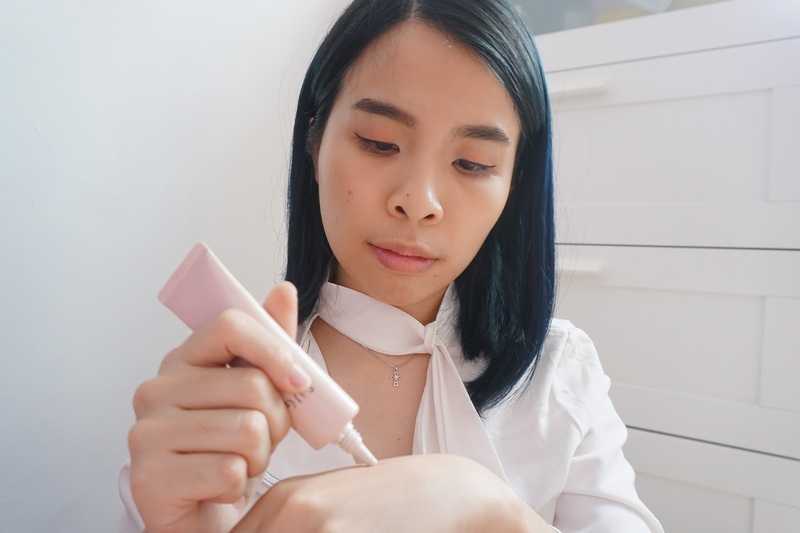 With its soft lip brush, the tinted texture is pretty light and watery too! 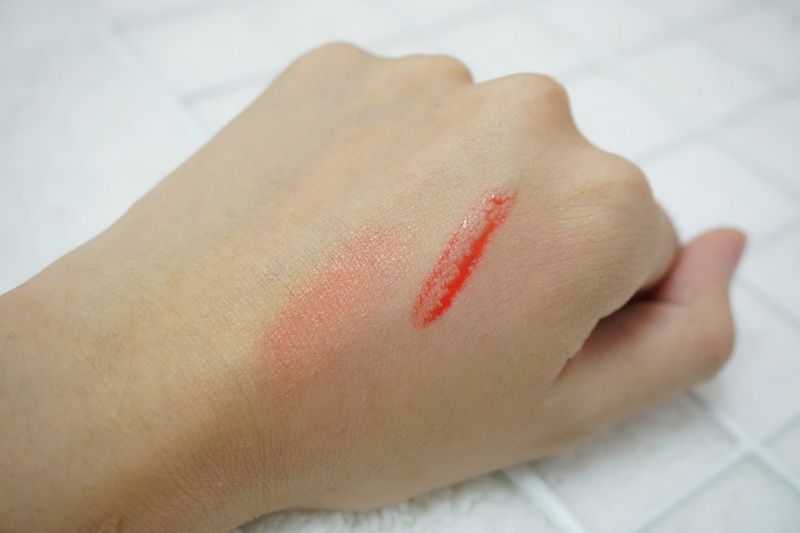 On the right side is the first swatches of the lip tint on my hand and On the left side is the blended texture on my hand. Look at those creamy air fit CC cream!! 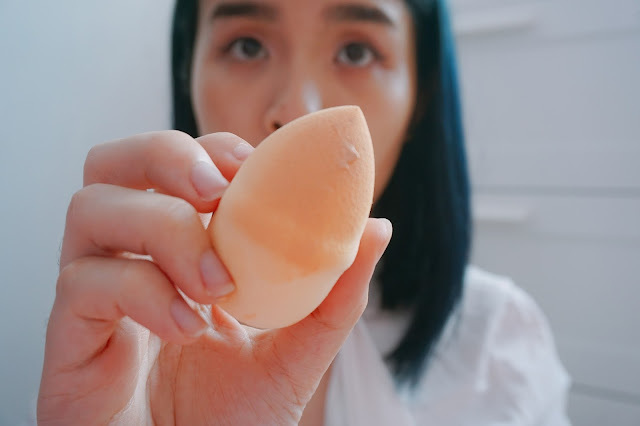 Using my favorite soft beauty blender to blend. 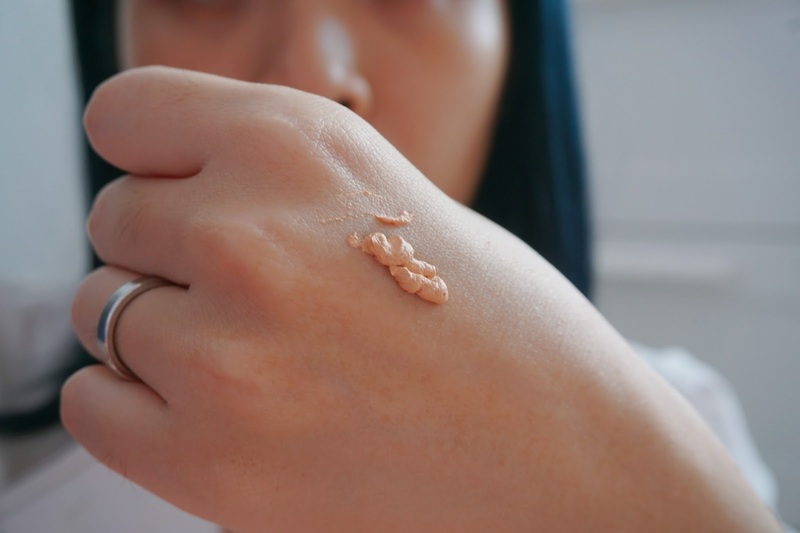 It will help to give more natural and adhere application of the CC Cream on my skin! I major love the smooth application when I apply all over my face. It was easy to blend and build too. On the left side of my face, this Air Fit CC Cream has cover all my flaw and my dark eye circle. The after texture of my skin is so smooth and not too dry or matte feeling too! I love the airy and beautiful finish while at the same time it brightens my skin with this natural soft shades of colors. This Air Fit CC cream also comes in a color-correct powder which helps to create a soft -focus effect to blur visible pores, fine lines, and rough skin too. Scoop an adequate amount of the mousse using your fingers. Super soft and fluffy texture when I scoop it! 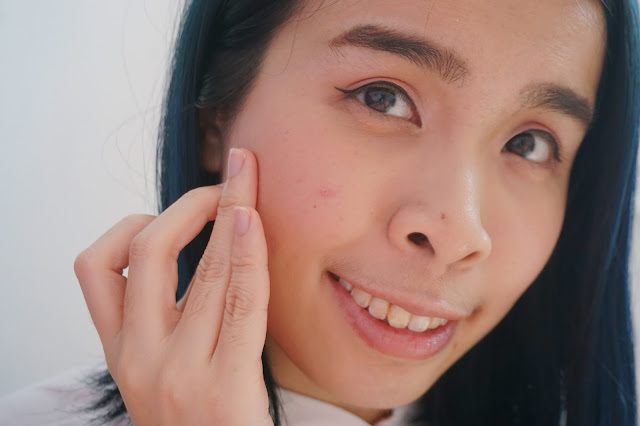 Gently dab around your cheek area. Next, use your fingers gently blend in a circular motion. 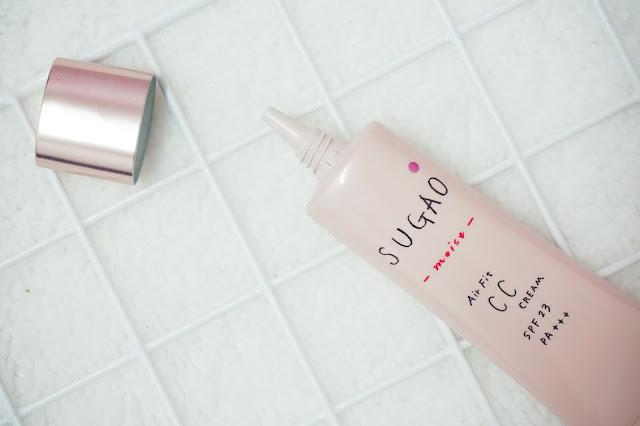 You may also apply the Sugao Cheek and Lip on your lip in exchange for a brighter, healthier looking lip effect too! 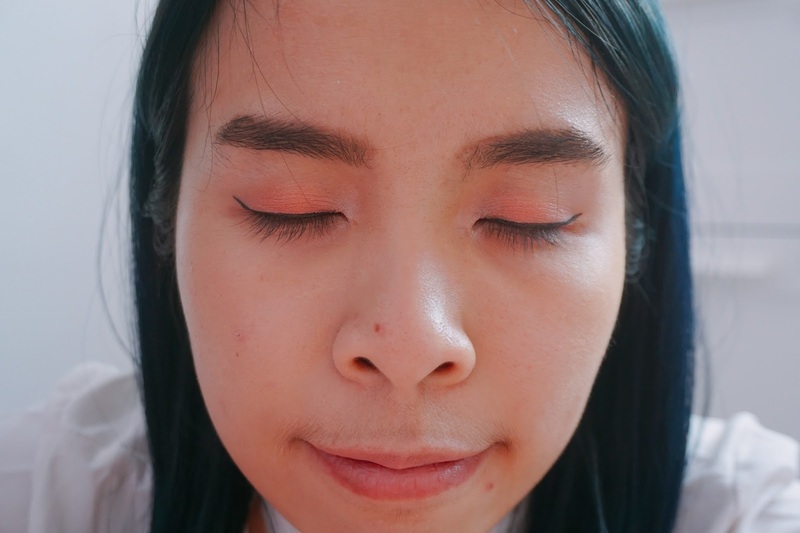 The color is so natural and soft looking color when I start to blend in on my cheeks. It gives the natural pink healthy glow within too. Since I am having it in pink, it gives me the shy blushy look. 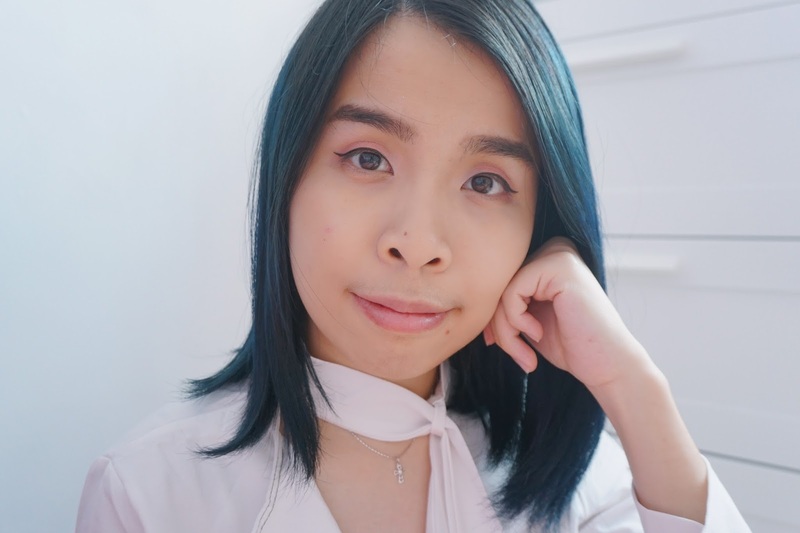 To complete this whole look, I will apply this lip tint to my lips. For first time user, if you afraid that the color is too bright or heavy for you. 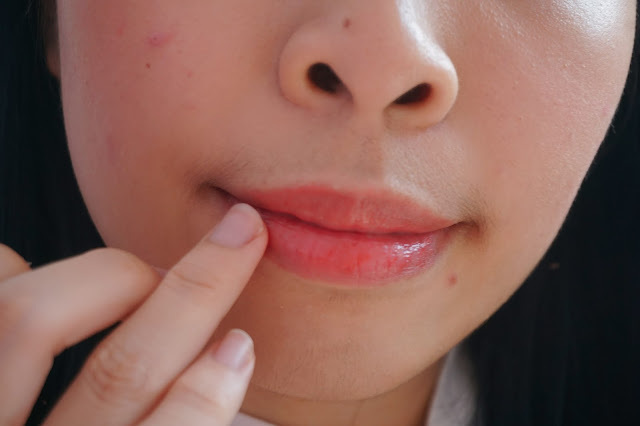 You may always start to apply on the center of your lips. Later on, you may use your finger to dab and blend the color all on your lips. 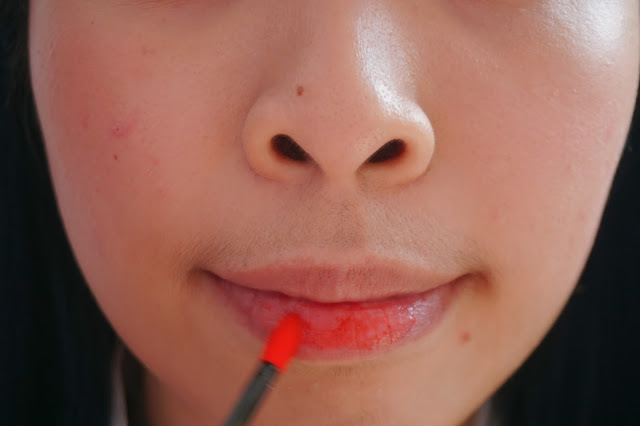 You may continue to apply few layers until you get the natural red lips tone color you want on your lips. 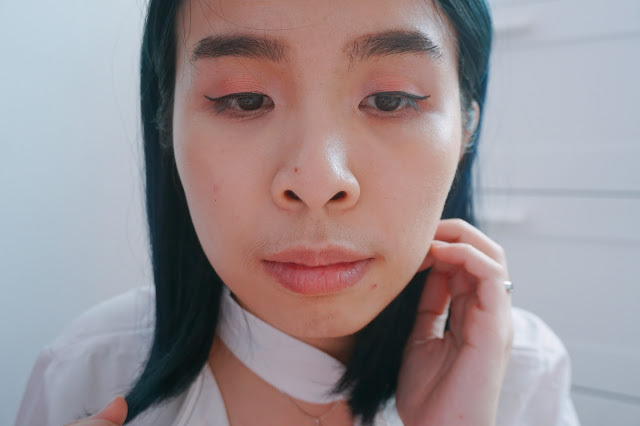 Loving this natural red tone on my lips! 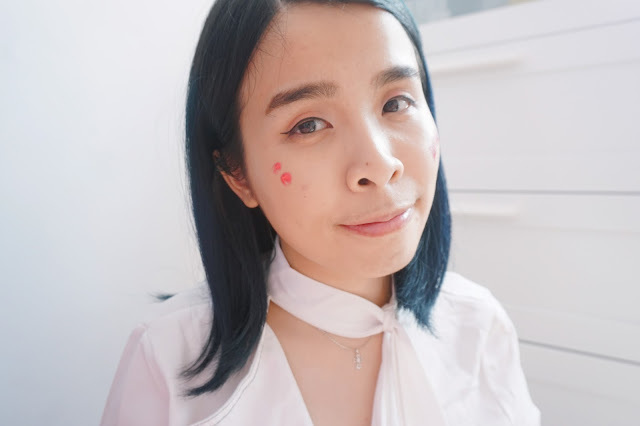 The color of the lip tint is really light and natural. It also moisture my lips and does not dry up my lips too. My complete natural look with all the 3 beauty products from SUGAO. 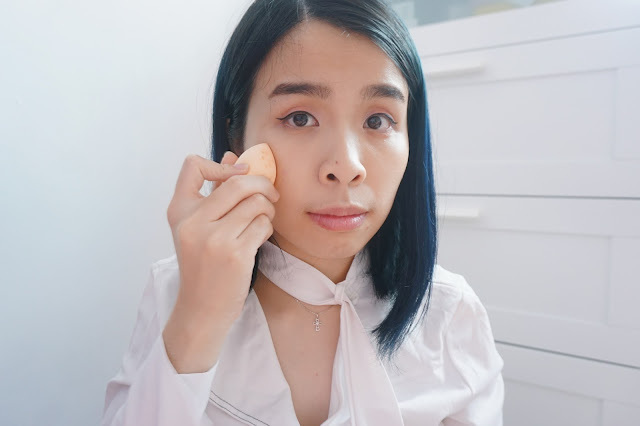 I can't express how much I love the Air Fit CC Cream which gives the natural and long-lasting makeup when I apply it. I love the texture on my face when I apply it. It gives the airy and flawless skin look too! 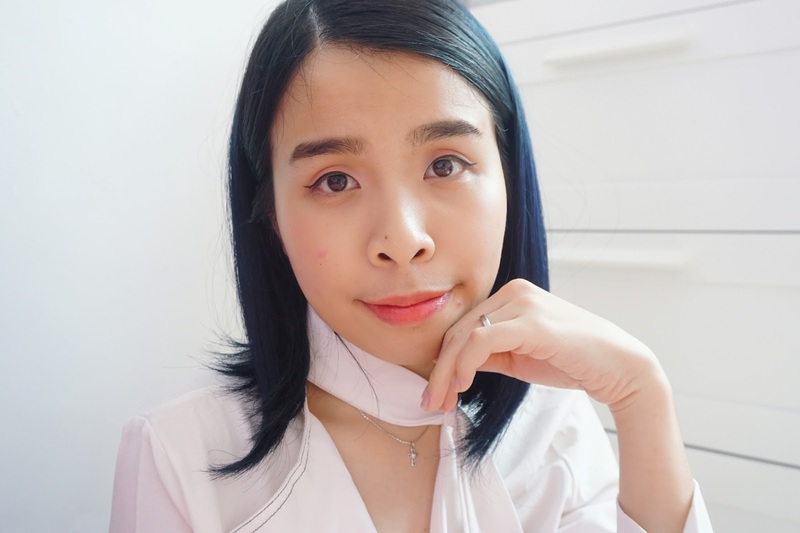 As for the Lip Tint and Cheek and Lip, I love both of the products give the natural color that you can easily carry the look for your everyday makeup look. All of this 3 holy grail products has become my natural daily makeup products now. 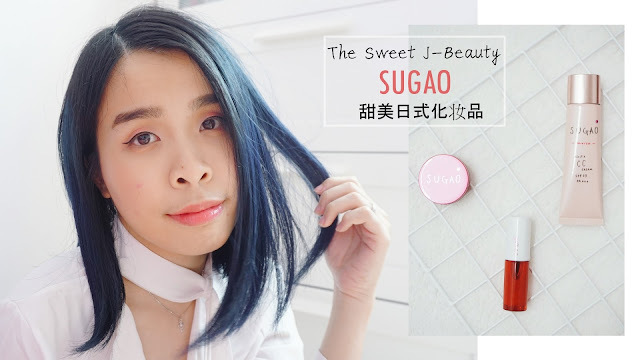 Thanks SUGAO for this wonderful series of J-Beauty Products! The SUGAO makeup series is available only at selected Watsons outlets. Manufacturing is carried out in 26 locations around the globe and marketing/distribution in over 150 countries. The company, privately held for 99 years, was acquired by Rohto Pharmaceutical Company Ltd. of Osaka, Japan in 1988. 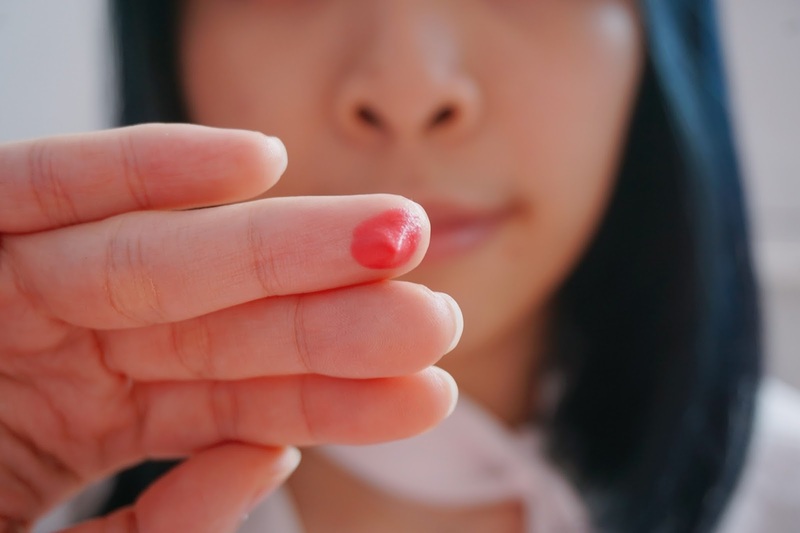 Rohto is a major player in the Japanese pharmaceutical market with top-selling products in the eye care, topical and stomach relief categories. It's good for women now to be pretty easy and a lot of products are worth looking at the skin of a simple man like this jer hehehehe..
okay.. among all the products i think i really want to try the CC cream.. Looks good! So smooth and easy to apply!! I never tried of this Sugao Brand before. The Sugao products look great and interesting, will check an give this a try. This is really good na... 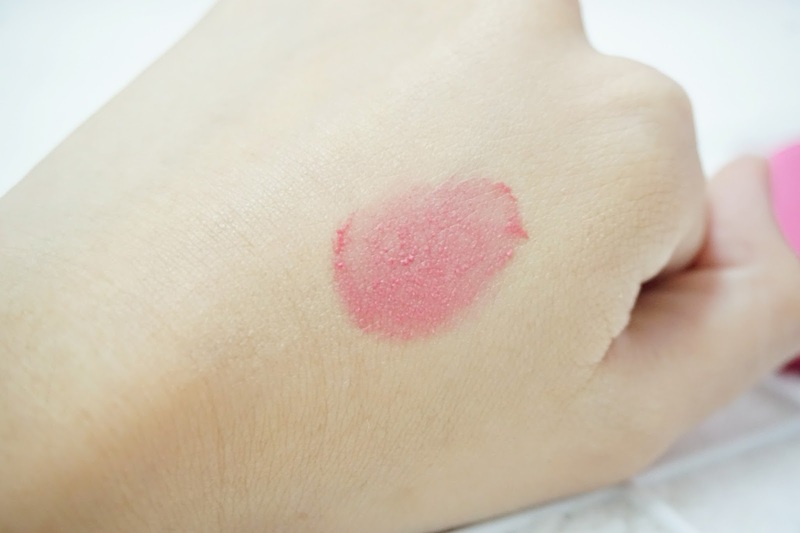 I love the rosy cheek applicator... looks smooth and soft.. So few products to establish such a natural look. I am so envious of your skills. I have no idea how to do it. The lip tint suits you so well, too. These products look good. I like the lip tint and might get one. It was really worth it! !